Once you create an Alibaba Cloud account, the system directs you to add a payment method. Select the payment method of your choice from the two options (Credit Card and PayPal). Enter your credit card number, expiration date, security code, and name (the information appears on your credit card), and click Next. 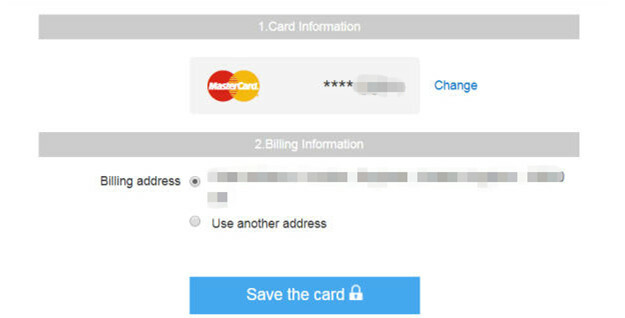 Confirm your billing address, and click Save the card. Once you submit the credit card information, Alibaba Cloud debits USD 1 from your credit card as an authorization hold. The authorization hold will be refunded back to your card within 24 hours. 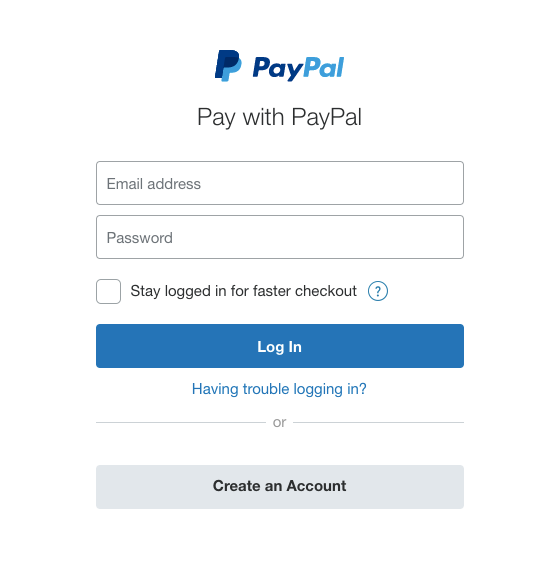 Click Add, and the system directs you to the PayPal.com website. Log on with your PayPal account and add PayPal as your Alibaba Cloud payment method. You can now start your free trial or buy Alibaba Cloud products and services.